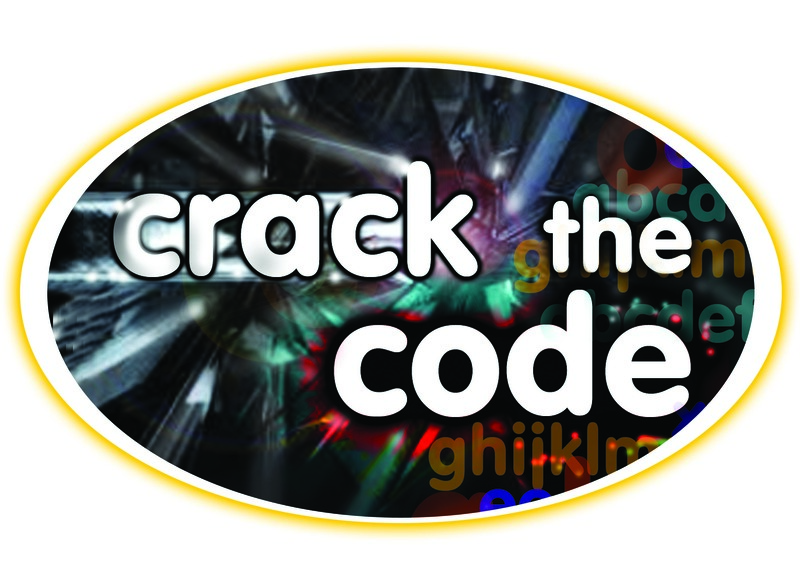 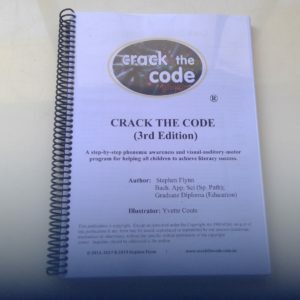 View cart “Crack the Code – School Edition” has been added to your cart. 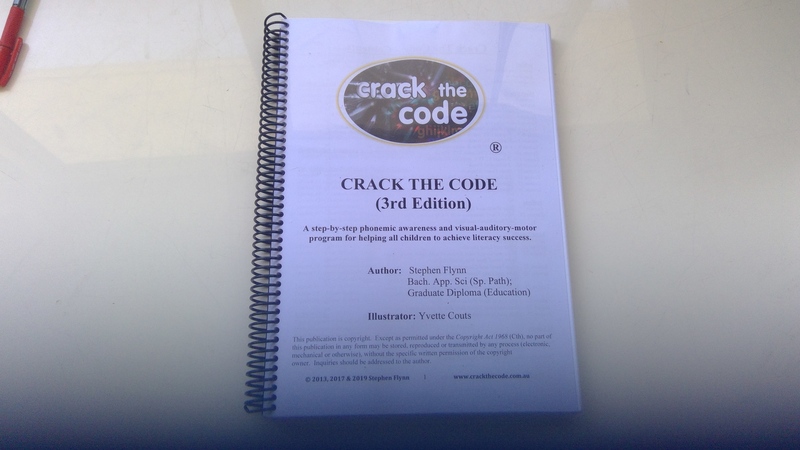 The parents edition is a one-off payment for a copy of the Crack the Code programme. 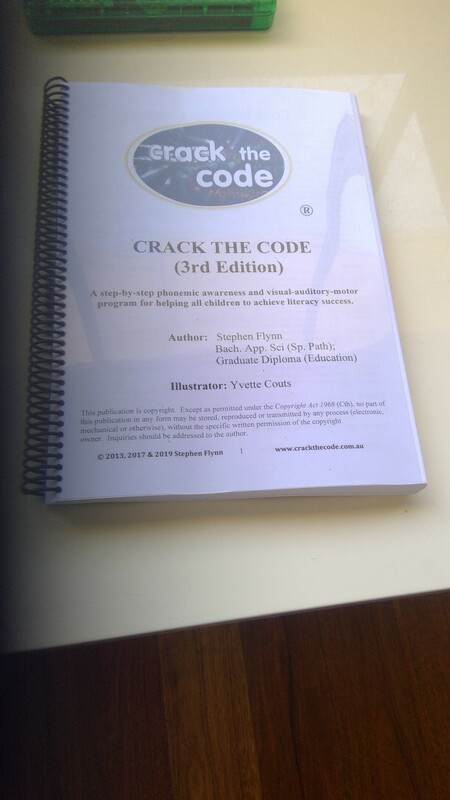 Training and monitoring of student progress is included within the price.